Network with your industry peers while you enjoy lunch and three intriguing educational presentations at the May Quarterly Meeting on Thursday, May 9. Gain access to local and global insights about financial news and trends by attending FPA Educational Meetings. During this meeting, you will learn about the changing financial environment and its impact on investments and advisors, take a closer look at ETFs (exchange-traded funds), and explore investor behavior. "The View From Vanguard: A Changing Environment for Investments & Advisors"
Ben Hammer, CFA®, is a sales executive for Vanguard Financial Advisor Services™, where he is dedicated to forming and sustaining long-term partnerships with Registered Investment Advisors (RIAs) in the Pacific Northwest. In this role, he consults with advisors on portfolio construction, economic research, financial planning, investment advice, and RIA business management topics. 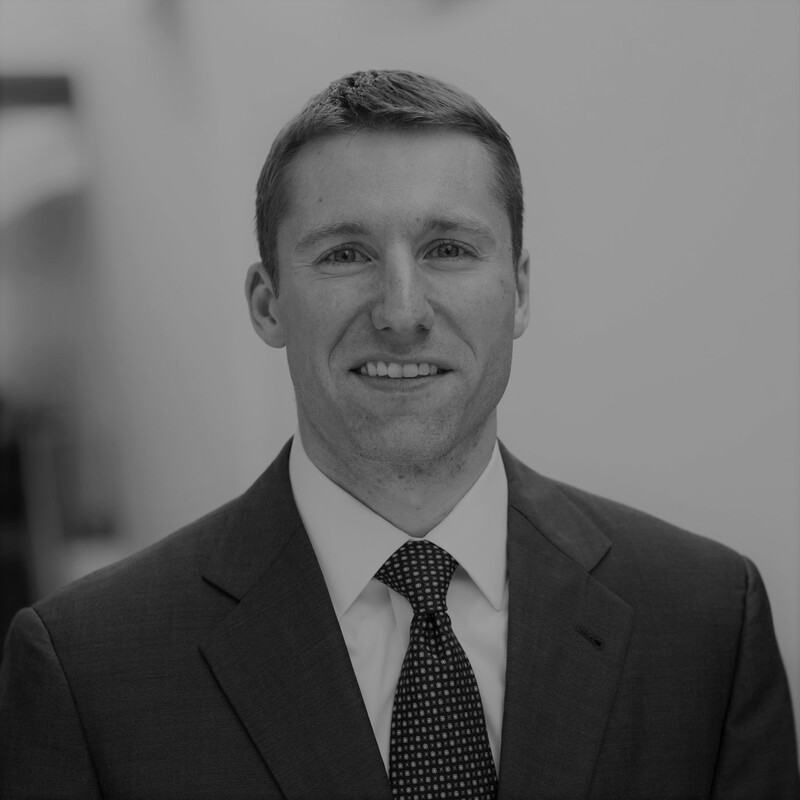 Mr. Hammer joined Vanguard in 2005, and before his current role, he represented Vanguard ETFs® to institutional asset managers nationwide. Mr. Hammer earned a B.S. in psychology from the University of Illinois. He is a CFA® charter holder and member of the CFA Society of Portland and holds FINRA Series 7 and 63 licenses. Ben Hammer spends his days meeting with RIA advisors. These conversations cover many topics across the financial landscape. During this presentation, Ben will share what his advisor clients have found most interesting and useful to their practices. What is behind the falling number of public companies? How will advisory practices thrive among digital competitors? How can we give our clients the best chance for investment success? D.J. Tierney is a managing director and senior client portfolio strategist supporting Charles Schwab Investment Management, Inc. (CSIM). In this role, he represents Schwab ETFs™ and Schwab’s index mutual funds to sales channels, clients and the media, and works with the CSIM Product Management Team to optimize these offerings. Mr. Tierney also assists in managing relationships and communications for Schwab ETFs with authorized participants, broker-dealers, and regulatory agencies. 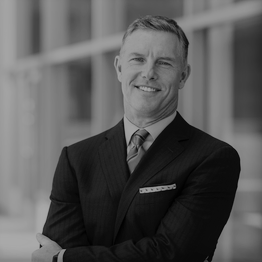 Prior to joining Schwab in December 2016, Mr. Tierney spent 16 years with Morgan Stanley as a senior institutional sales, trading, and relationship management professional. As a senior leader within the capital markets group, he worked with asset managers in the roll-out and trading of ETFs. He spent the preceding five years as a sales and trading professional at Citigroup. Mr. Tierney earned a BA in economics from the University of California, Los Angeles, and a Master of Business Administration from the University of California Berkeley’s Haas School of Business. We will emphasize the technical underpinnings behind ETF structure and usage, and introduce the audience to higher level concepts. Delve deeper into inner workings of ETF structure and how ETFs operate in different situations. Provide insight into more advanced concepts such as liquidity, trading (primary and secondary), and securities lending. Dan Kullman is the behavioral economics architect at Toews. He is responsible for the ongoing research and development of Toews’ Behavioral Finance Workshops and Coaching Program. Mr. Kullman has more than 25 years of industry experience. Prior to joining Toews in 2014, he began his career in 1992 as a traditional stockbroker for Lehman Brothers and in the late 90’s moved to marketing and sales for a portfolio management RIA and then on to marketing and sales for a TAMP for independent financial advisors. 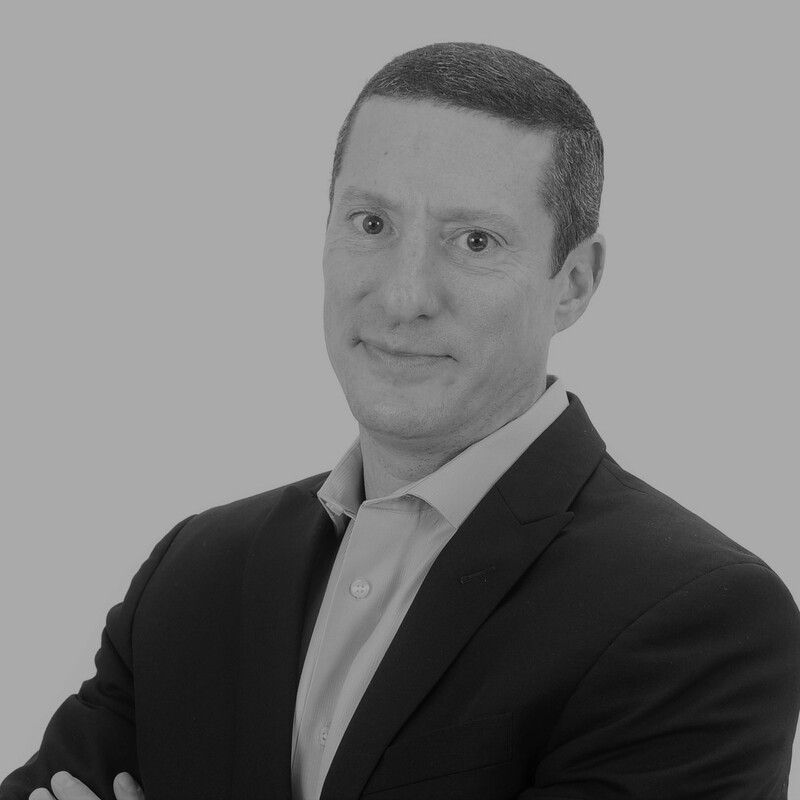 This diverse industry experience has allowed him to cultivate the skills and knowledge necessary to assist financial advisors with developing sound investment strategies for multiple market cycles and communicating to their clients using the latest insights in behavioral finance. Mr. Kullman received a BA in finance from The University of Houston and lives in Houston, TX. There is an ever-increasing amount of information available about behavioral finance and abundant evidence of the average investor’s poor ability to navigate markets. Yet, the advisory community has produced limited guidance for advisors who wish to curb biases and improve investor decision making. This course distills a wealth of information about investor behavior into practical tools and processes. The intended outcome is to train advisors to implement investor behavioral considerations when building portfolios, create greater client understanding and deeper client relationships and improve competitive differentiation. Understand and learn to articulate significant behavioral challenges investors are likely to face during their investing lifetime. Build investor behavioral considerations into portfolio construction. Construct a pro-active plan for behavioral challenges to attempt to remove uncertainty when challenges emerge. Learn about the use of investor pre-commitments and specific courses of actions during times of uncertainty. Learn methods for training investors to understand their ingrained thought processes and biases. Learn strategies for overcoming investment professional’s own vulnerability to biases. Include behavioral coaching in your firm’s identity.